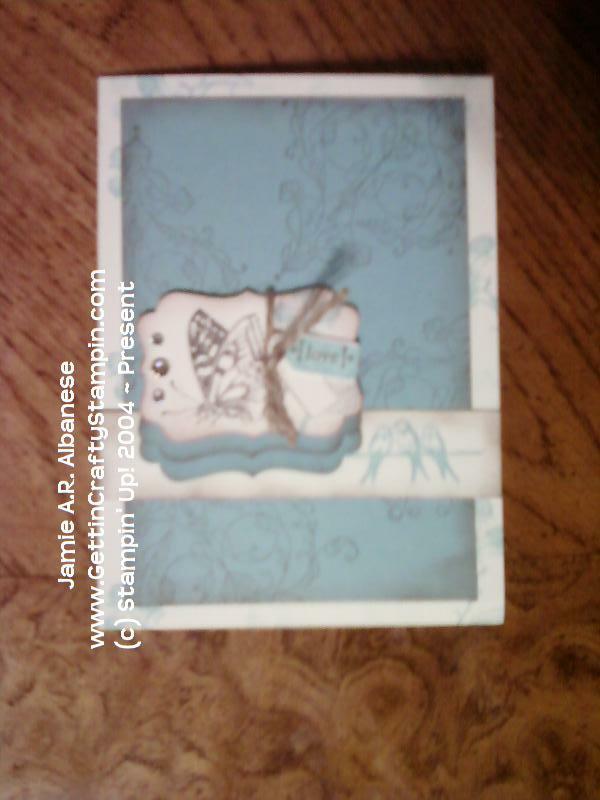 Getting Crafty with Jamie: New Stamps... Occassions Mini Coming in TWO Weeks!! 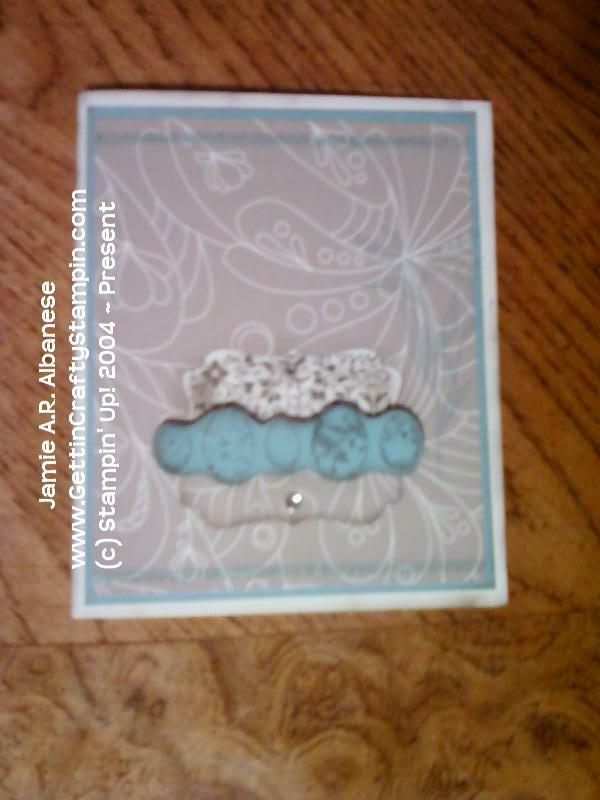 New Stamps... Occassions Mini Coming in TWO Weeks!! 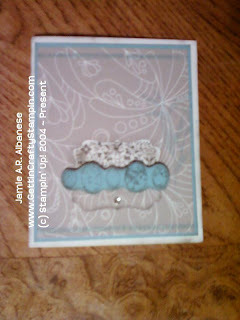 This is using our stick on stones - so lovely... and Nature Walk w/ another new stamp set 'Clearly for You'... I'm loving this Mini!! 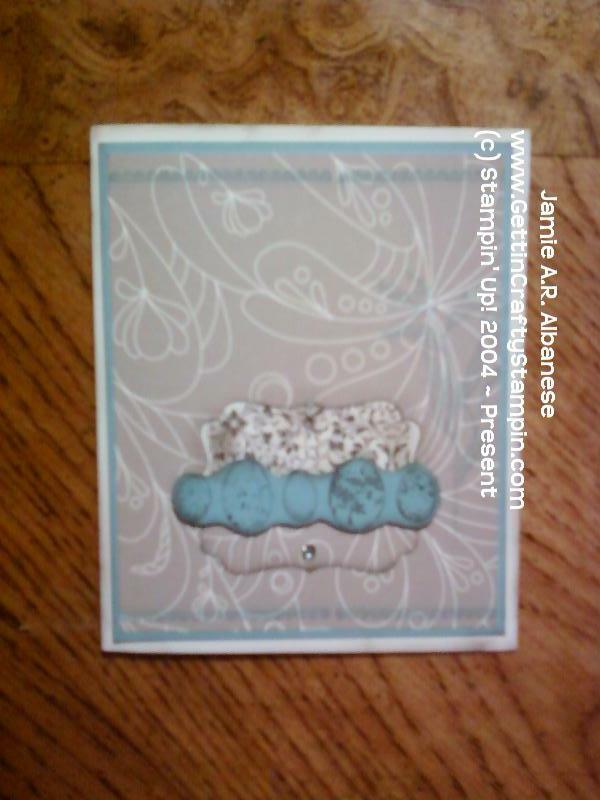 These stamp sets make it hard to make a bad card... so stunning... naturally lovely! 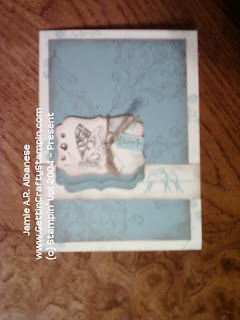 Clearly for You and Nature Walk make amazing cards... Don't you love this?? 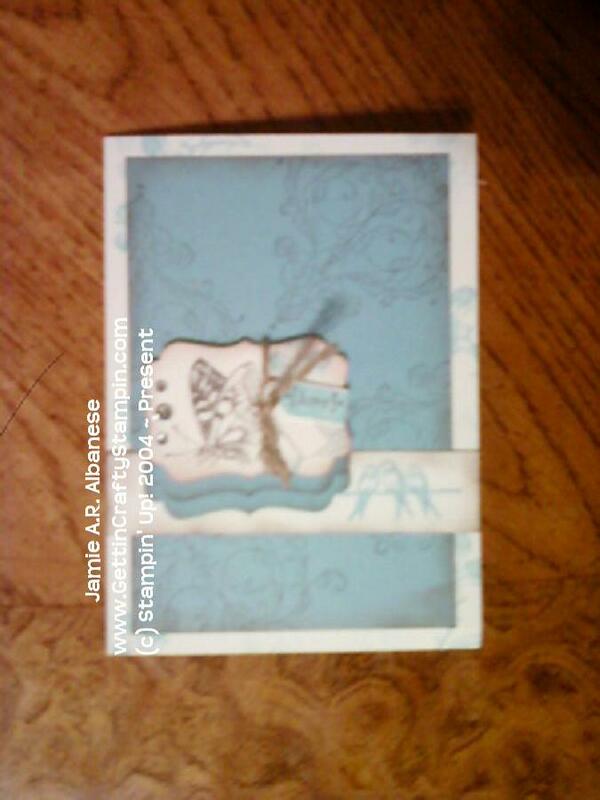 Punches aide in a quick and stunning card. I had a FUN Free Stamp night here last week - my new downline Alexia and I were playing with the new stamp sets from the mini... 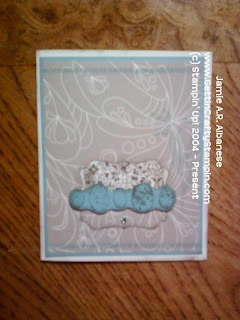 I LOVE how these came out (loving my new downline, too...). 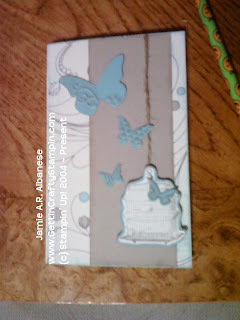 What do you think?? Wanna come and play with us?? Thanks Alexia... what a FUN night... You are SUCH a good Stamper and a FUN downline! !